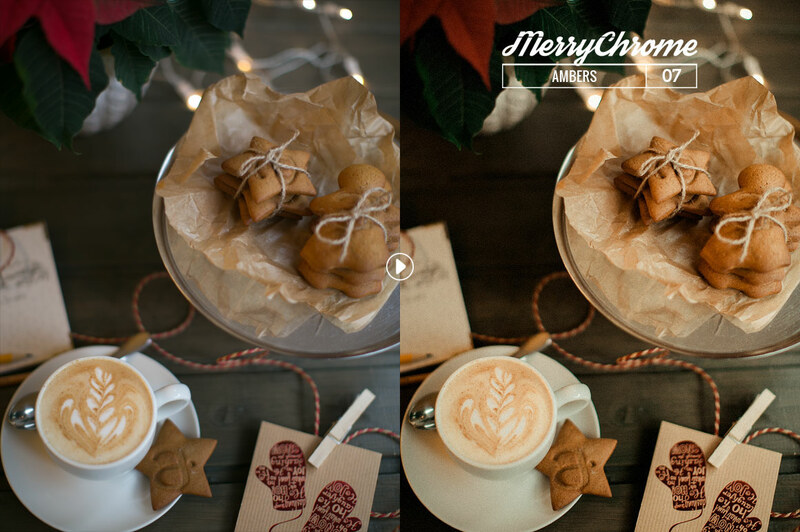 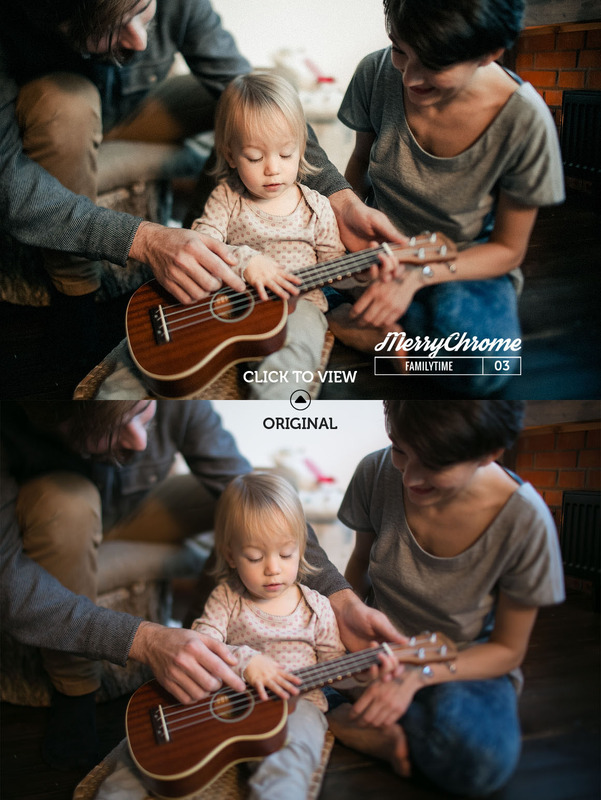 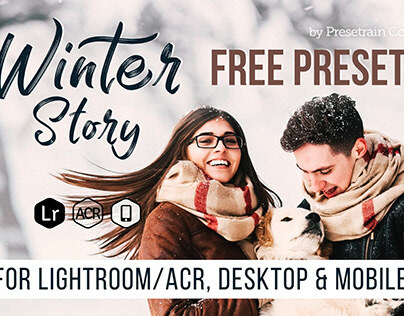 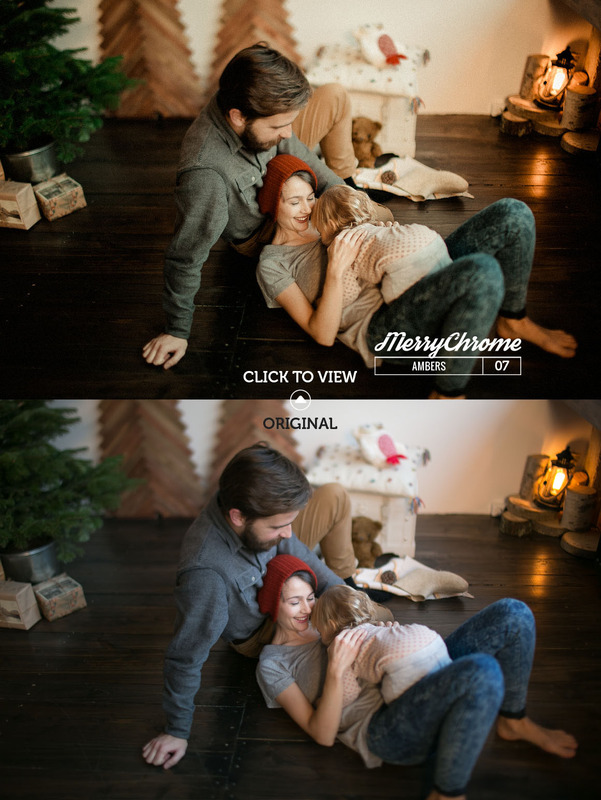 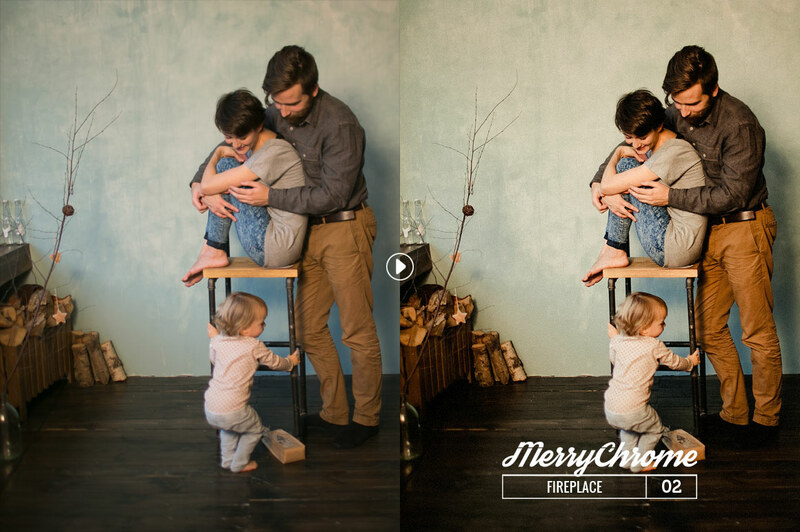 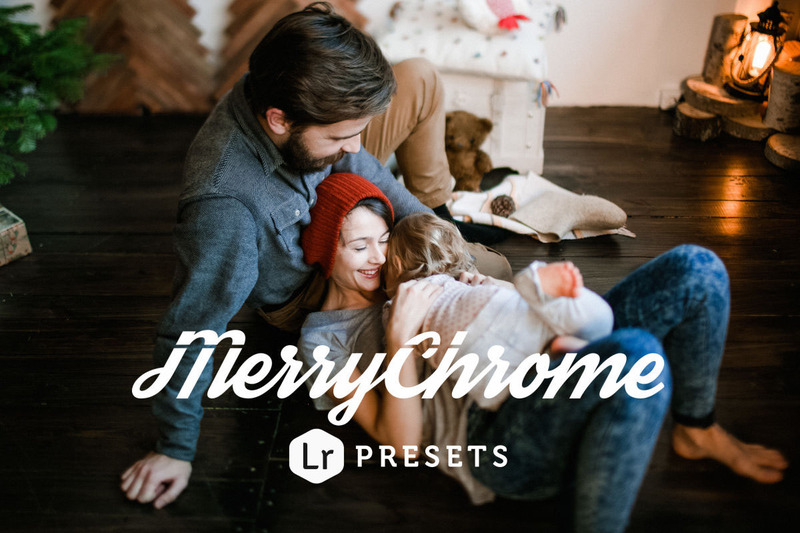 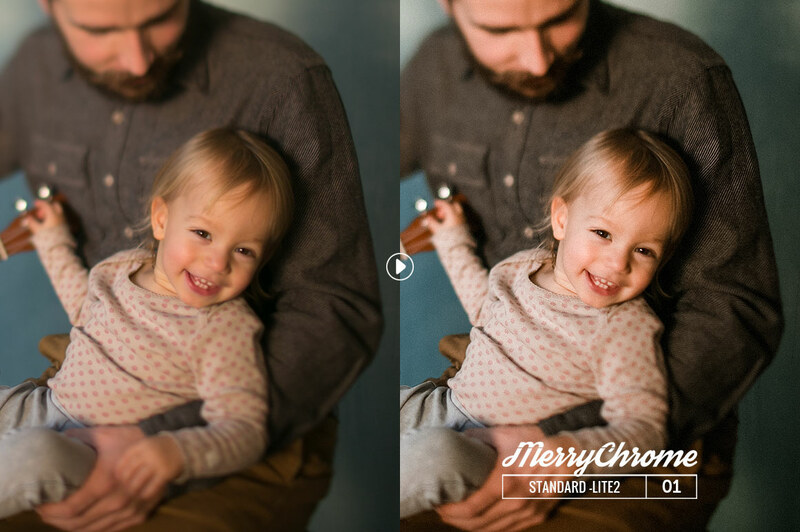 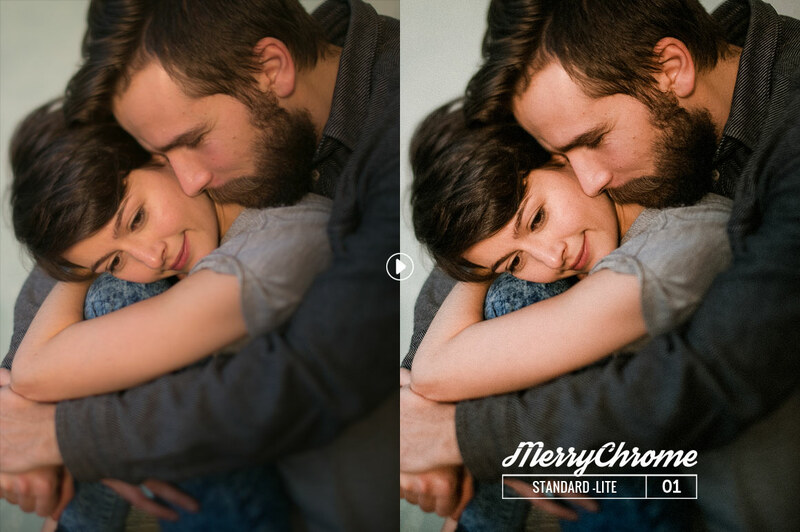 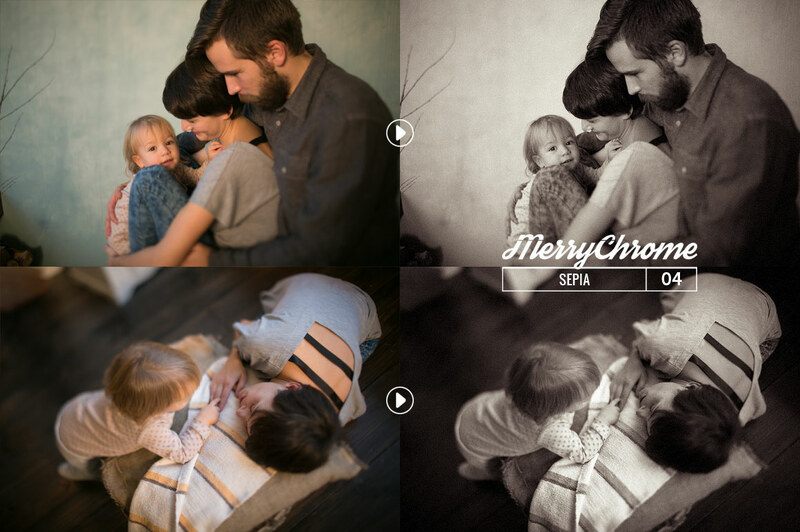 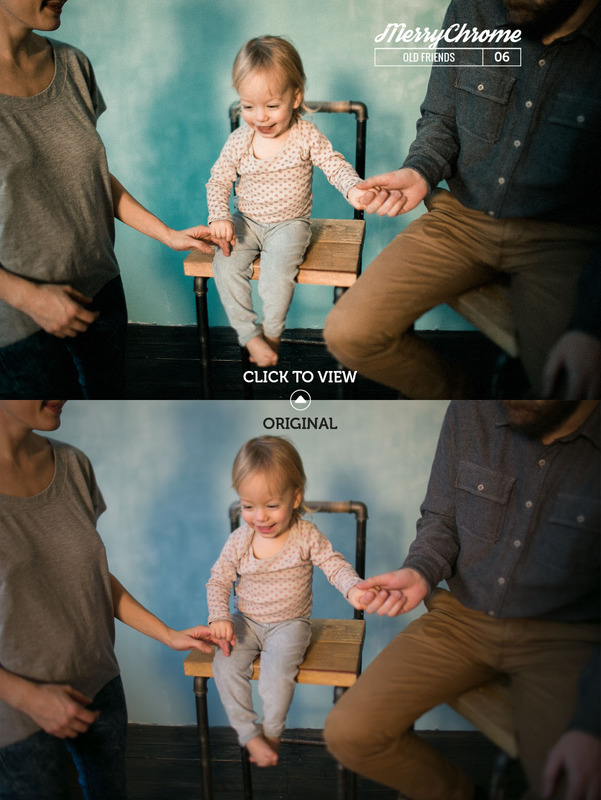 Merrychrome Lightroom Presets by Presetrain Co.
Bring the festive spirit in with this collection of family, lifestyle and portrait presets for Lightroom. 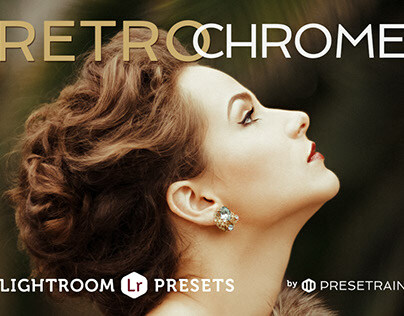 Beautiful jolly colors, warm skintones and a special analog touch will make your images look like a party! Adobe Lightroom 4 and higher, including all newest CC versions. These presets are for Lightroom only and won't work in Photoshop. 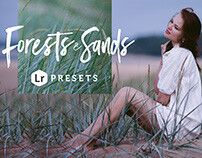 Standard for LR presets. 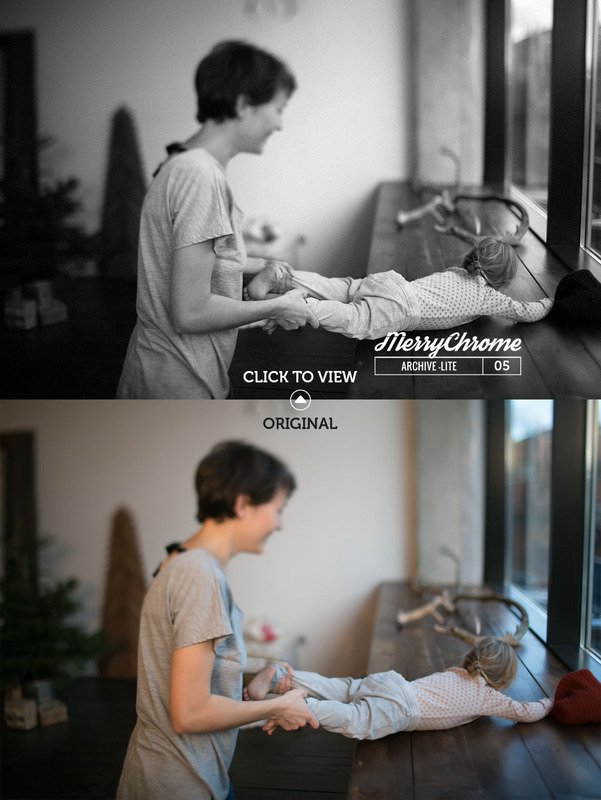 Installation and usage instructions can be found inside the archive. 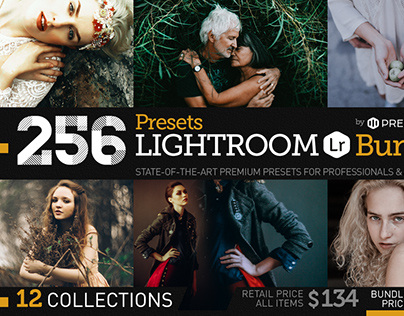 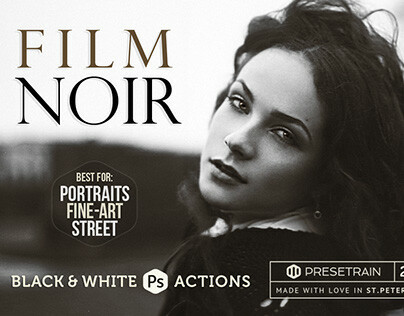 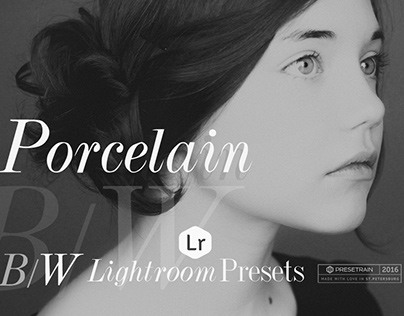 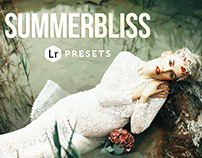 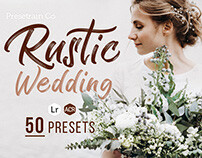 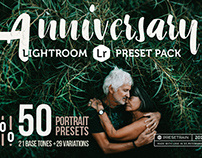 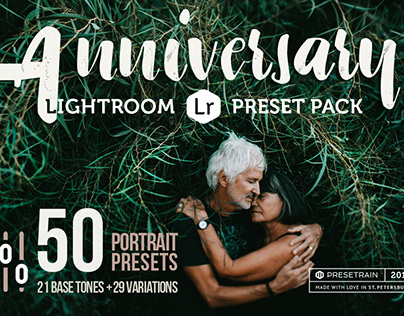 256 New Lightroom Presets Bundle by Presetrain Co.